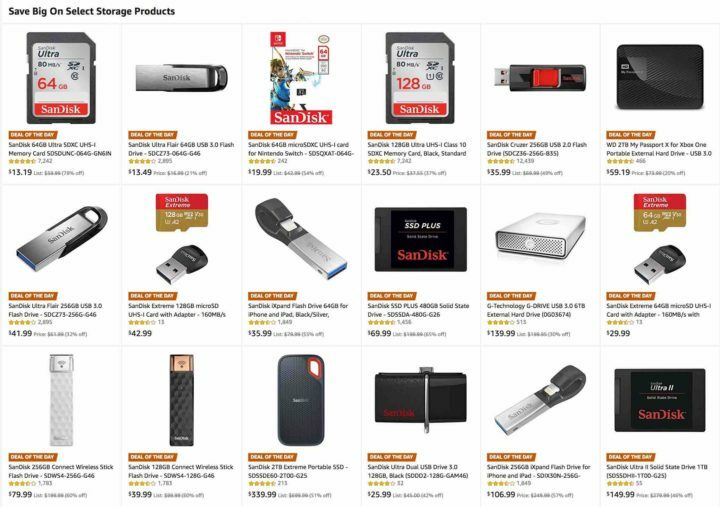 Today only, you can save big at AmazonUS on all kind of SanDisk storage media. 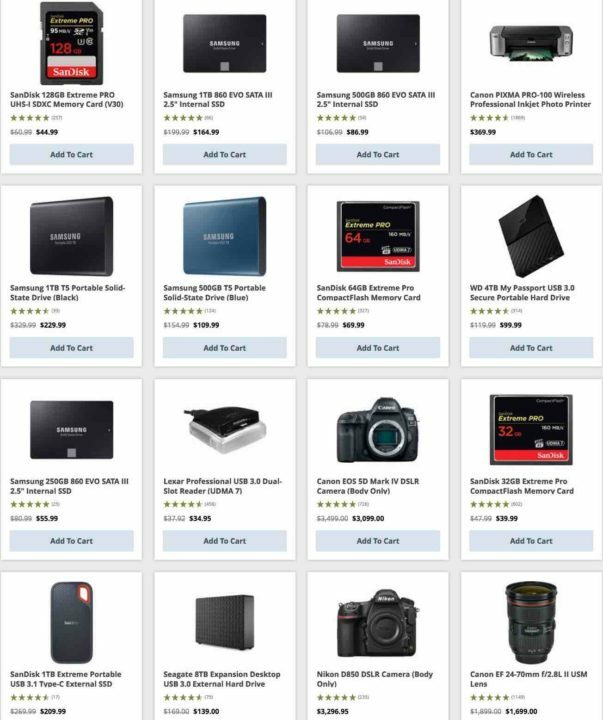 Check out the full list of products in offer here. The SD cards slower UHS-I SD cards only, but you can see my stupidity here, when I went out for a shoot, and realized on location that I had no SD-card in my Fuji X-T1. So, I learned the lesson on the hard way, and not trusting my intelligence any longer, I decided to buy a couple of cheap SD-cards, that I put a bit everywhere (in my car, in my various bags etc). This way, if in my infinite wisdom I will ever forget my SD-card again, I know that somewhere I have on of these el cheapo SD-Cards that will save my shoot. 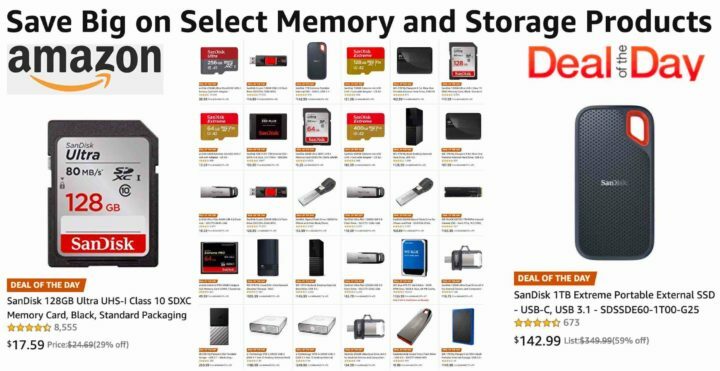 Also BHphoto has SanDisk cards in offer, as well as much more. 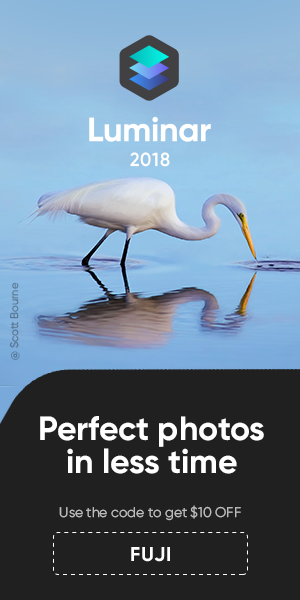 Check out their dedicated PhotoPlus Special Deal Page here.